Decatur – State Representative Dan Caulkins (R-Decatur) has launched an “Outreach 101” Initiative to donate his legislative salary to various charities and community groups throughout the 101st District. 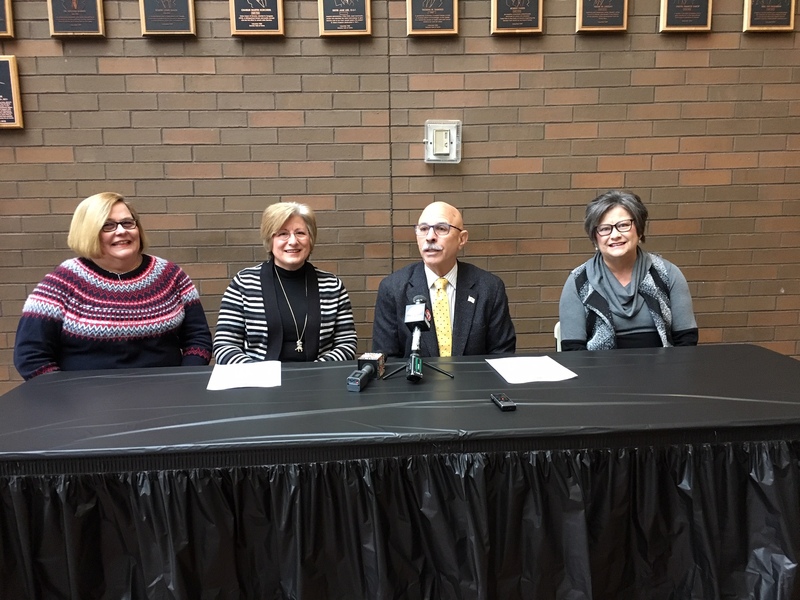 At a Decatur press conference Tuesday, Rep. Caulkins outlined his plan for “Outreach 101” and introduced the committee members he has named to review requests for funds from the program. Rep. Caulkins’ annual legislative salary of $67,836 will be deposited directly into a separate account set up at a local bank. Caulkins will not accept any portion of his salary for himself. Net proceeds (minus taxes withheld) will be available for distribution to local charities and community groups through the “Outreach 101” Initiative. The “Outreach 101” committee is made up of three volunteers with decades of local work experience and community service. Committee members include Vickie Buckingham, Kay Janvrin and Connie Ogden. The committee members will review requests for funding from local charities and community groups and make recommendations to Caulkins for final approval. As the “Outreach 101” Initiative is technically a private program set up by Dan Caulkins, he is encouraging interested charities and community groups to apply for funding to his non-state email address dan@dancaulkins.com. Other than his legislative salary that Caulkins will be donating, no state resources will be used to distribute these funds to worthy causes.